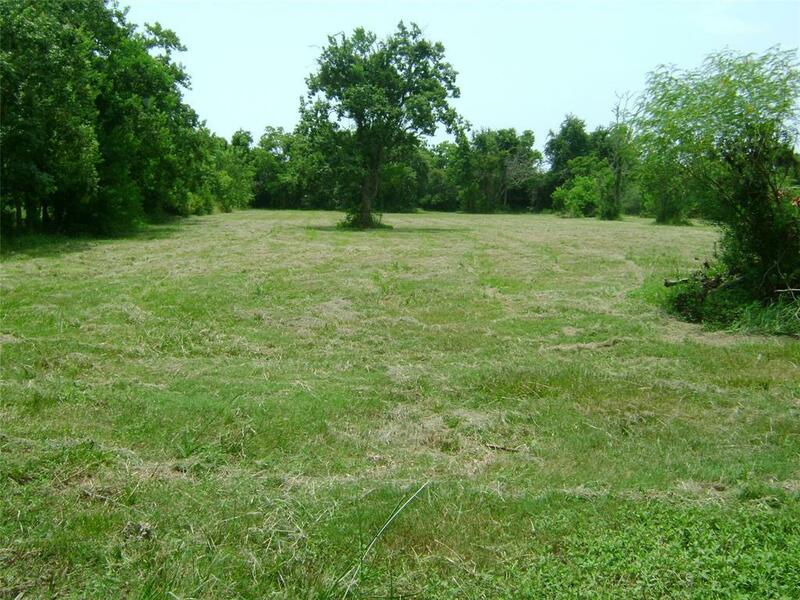 This secluded 1.87 acre tract is located in the heart of Kemah! No Harvey Damage. Mature trees. Privacy. Country Acreage. Great for the kids.Near great shopping.The Kemah Boardwalk. Galveston Bay and CLEAR LAKE. 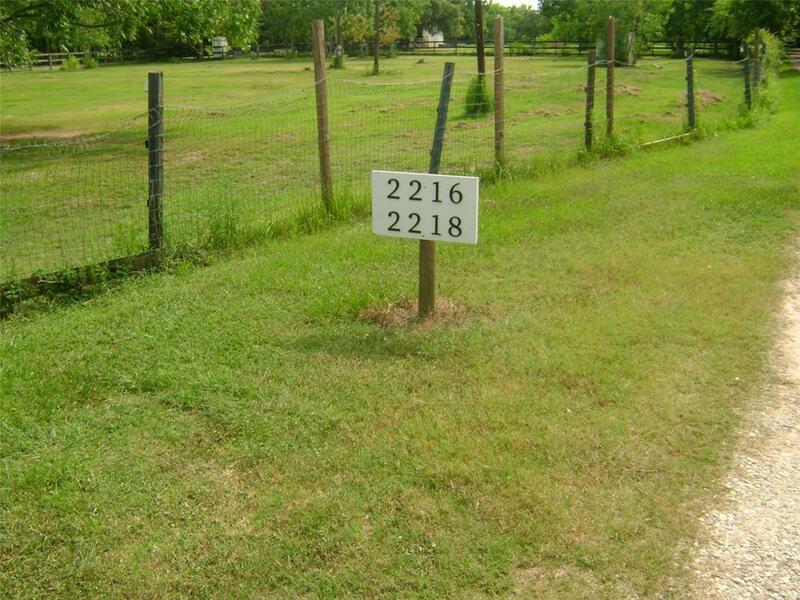 HURRY, ALMOST TWO ACRES IS A DREAM!!! CALL TODAY FOR YOUR PRIVATE SHOWING!Cows, horses and animals allowed. 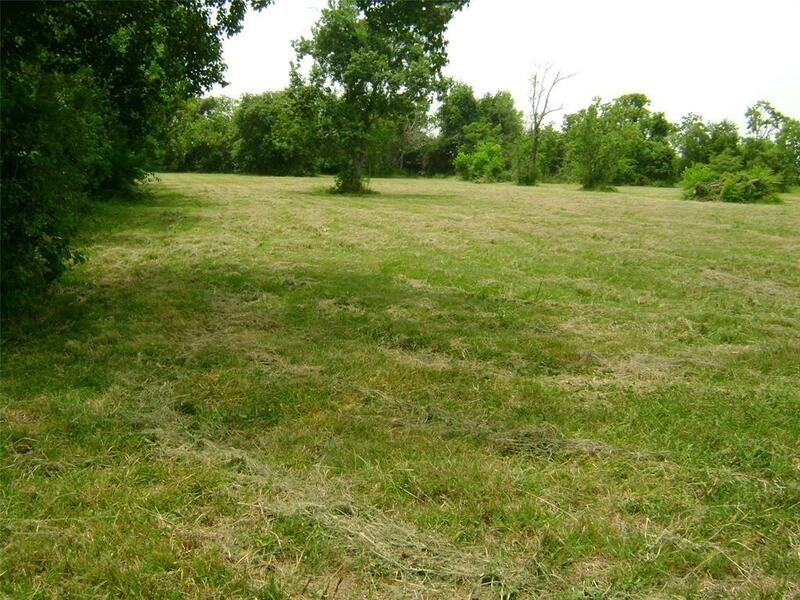 Come, build your dream home and enjoy a taste of the country near the city. 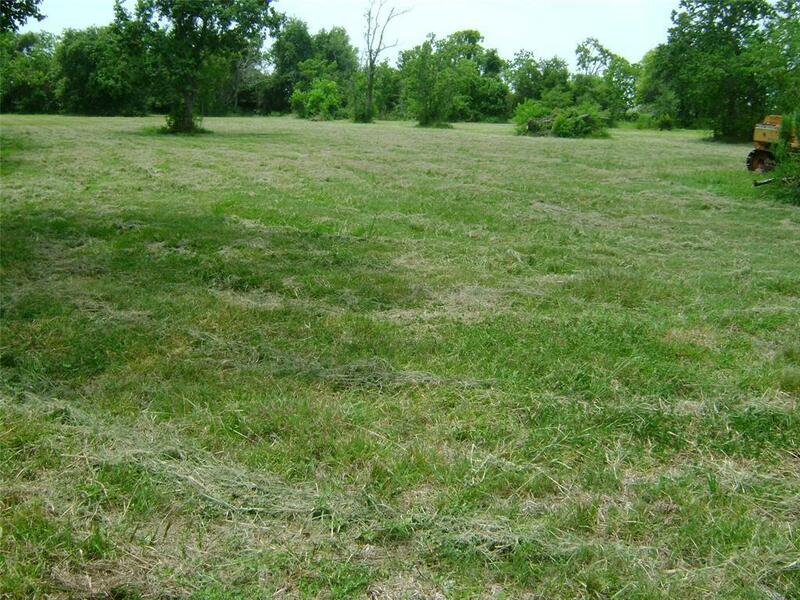 For Sale, Adjoining mobile home and 1 acre lot under different sale.